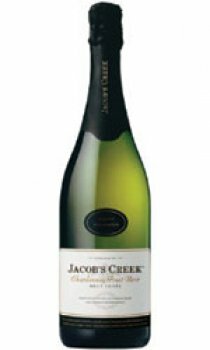 The Jacob's Creek Chardonnay Pinot Noir Brut Cuvee is a NV (non vintage) sparkling wine. Freshness of fruit flavours and yeast complexity, are achieved by the inclusion of more than one vintage during assemblage (blending). Cross blending of vintages also allows the winemaker to accomplish a consistency of quality and style. 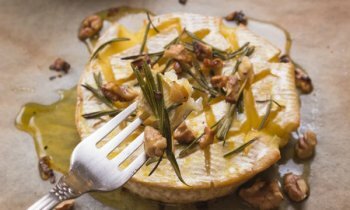 Typically, the Chardonnay and Pinot Noir grapes are harvested early in vintage when they have fresh varietal flavours and high natural acidity. The retention of natural acidity is important to the style of this wine, giving the palate a crisp and vibrant finish.